Trained as an early childhood teacher in the UK, I have taught students from age 4 through to 18 in the UK national curriculum, PYP, MYP and DP. 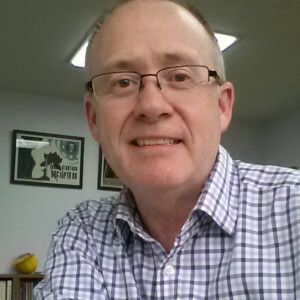 In administration I have been an MYP Coordinator and workshop leader, Director of Studies, Head of Infants, Elementary Associate Principal and Deputy Principal before reaching the dizzy heights of headship at Hiroshima International School. This ‘jack of all trades’ journey has taken place in the UK, Egypt, Vietnam, Sudan, Peru and now Japan. 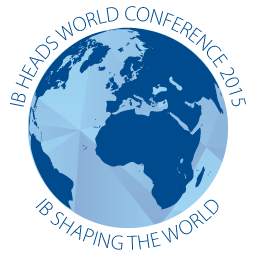 I am currently one of the IBAP representatives on the IB Heads’ Council.